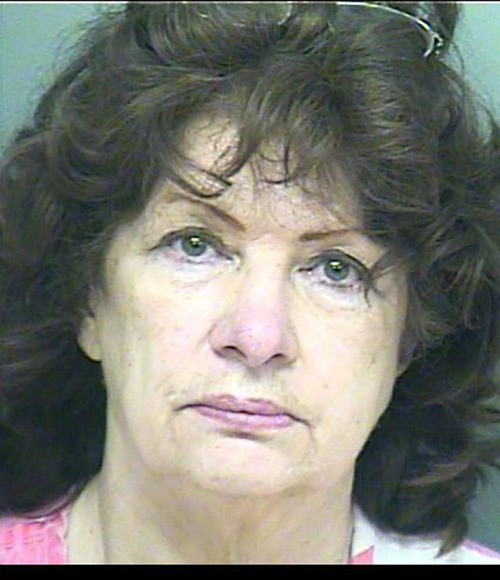 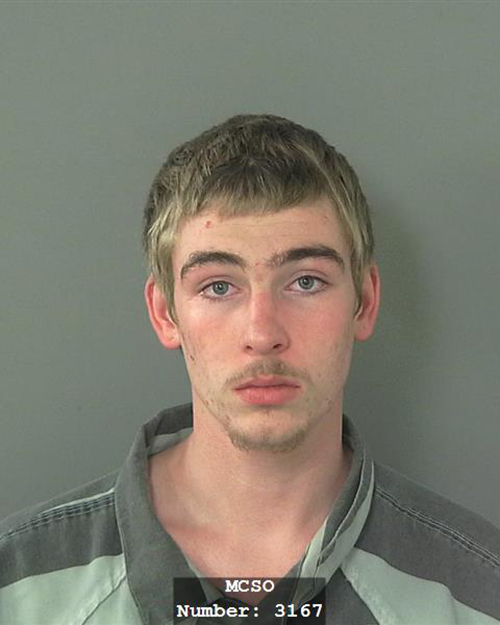 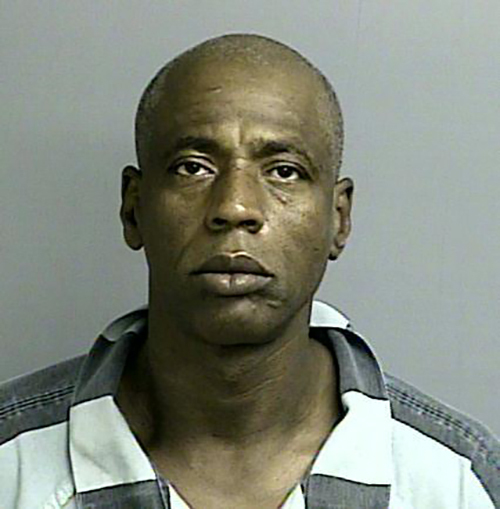 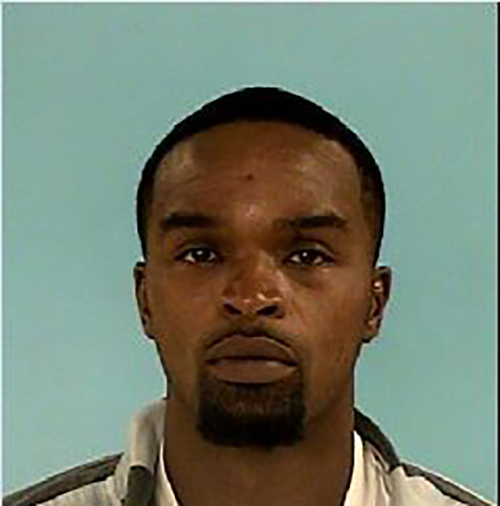 Multi-County Crime Stoppers has published a list of its ten most wanted fugitives, whose warrants range from burglary to attempted sexual assault to unlawful possession of a firearm. 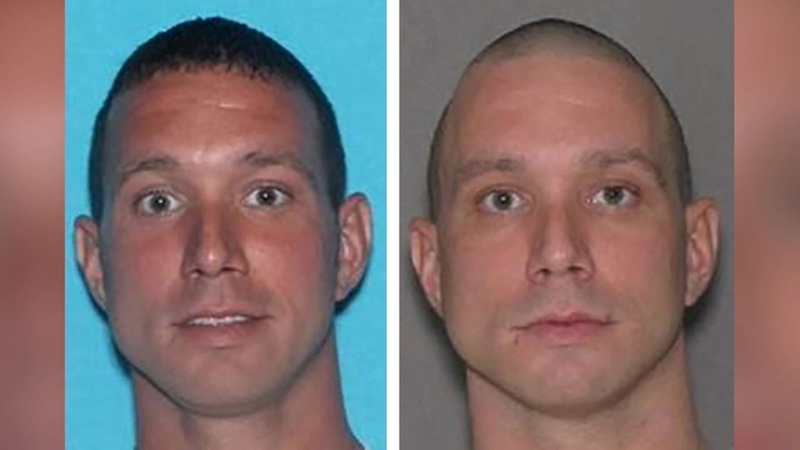 One of the other fugitives sought by Crime Stoppers, Jared Luke Langley, is also one of the Department of Public Safety's top 10 most wanted fugitives. 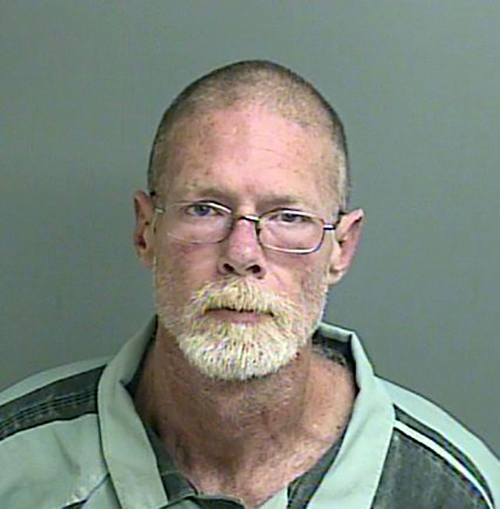 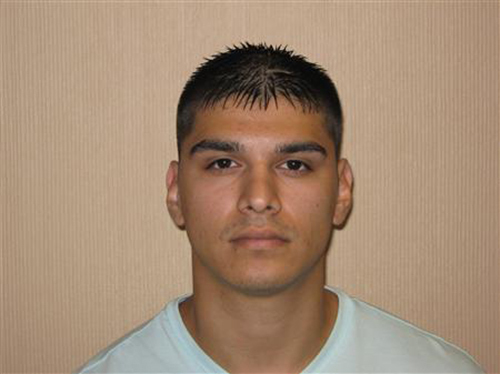 Langley, a known gang member, is wanted for parole violation, burglary of a habitation, evading arrest and theft. 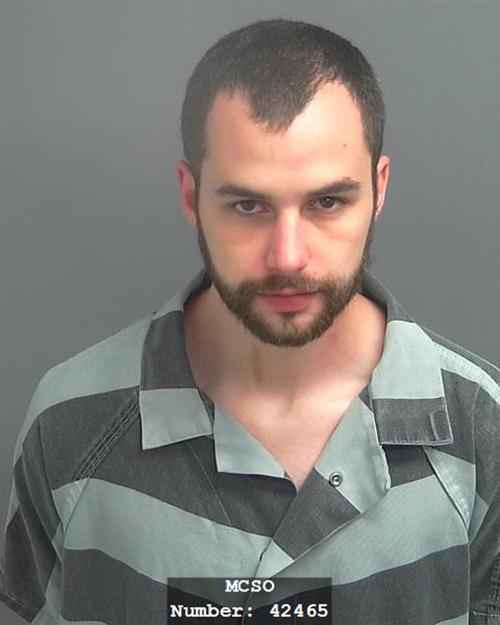 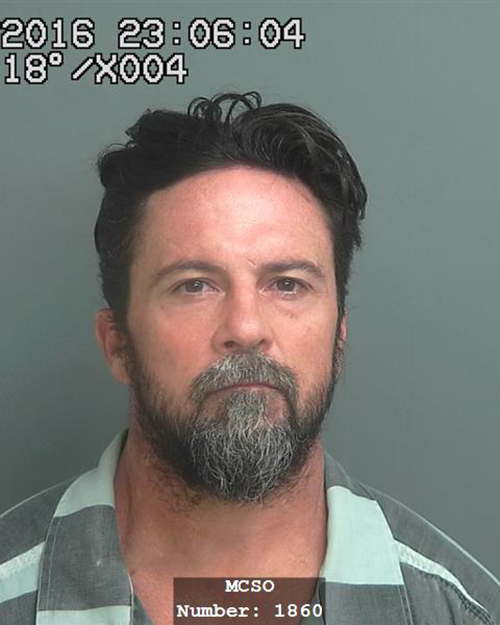 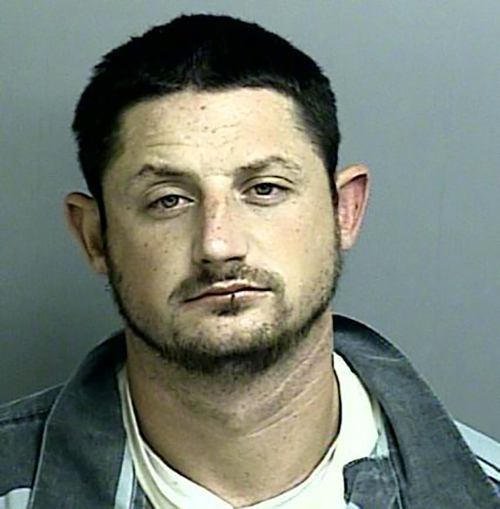 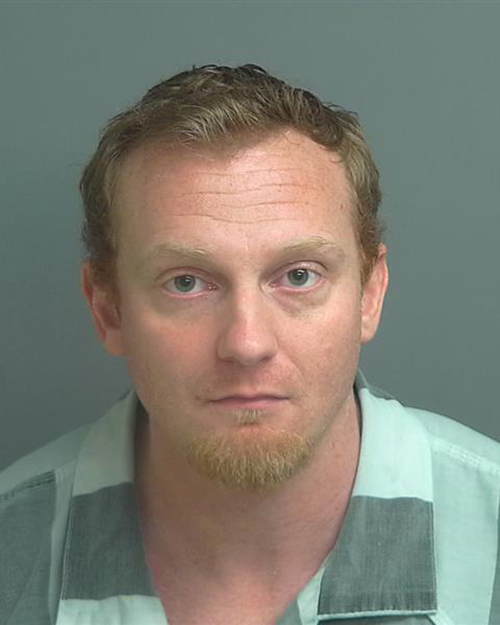 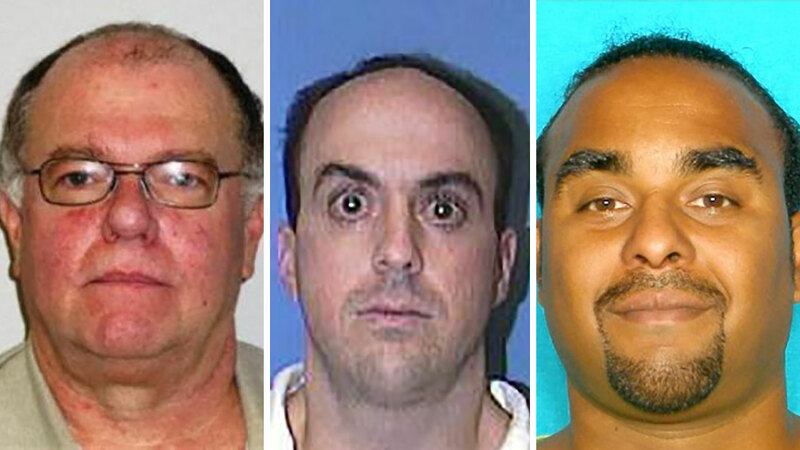 Jared Luke Langley, a most wanted fugitive with ties to the Aryan Brotherhood of Texas, is wanted for parole violation, burglary, theft, evading arrest and drug possession.